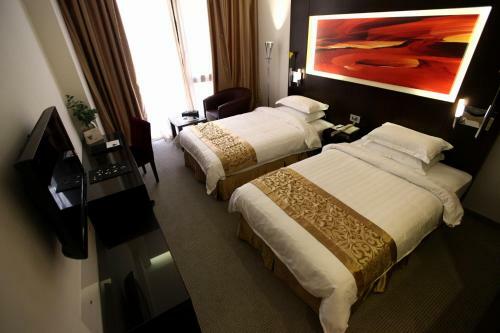 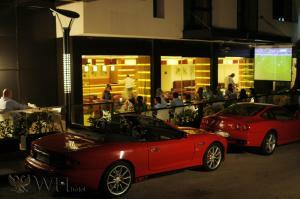 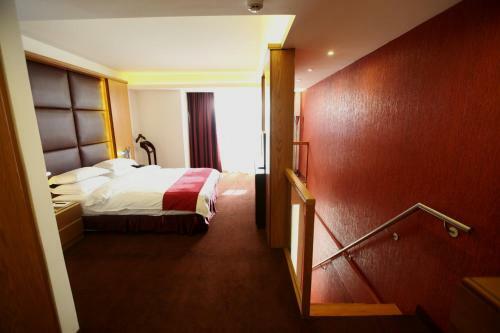 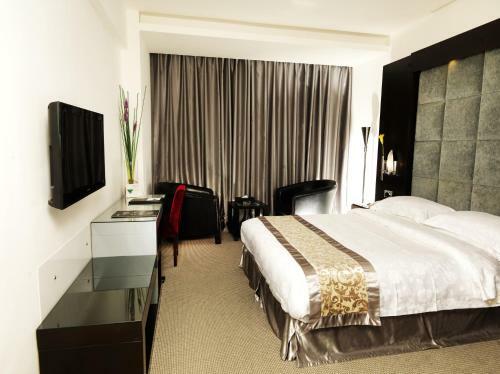 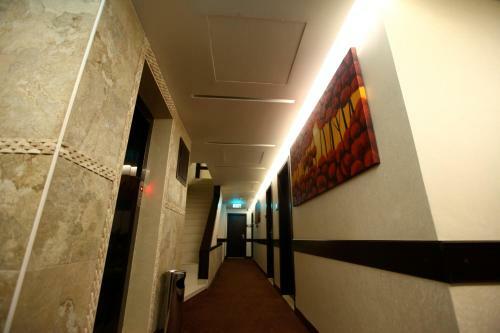 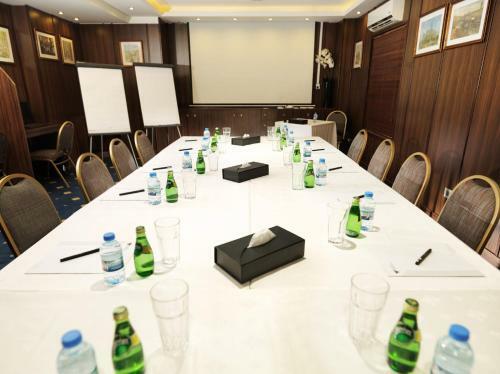 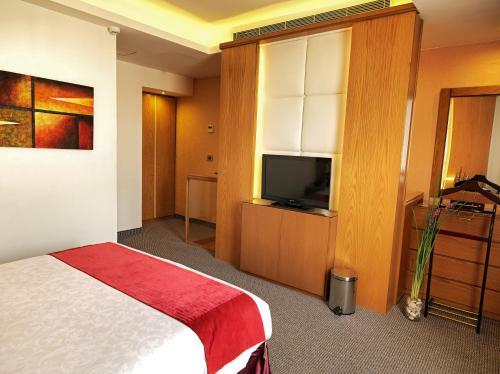 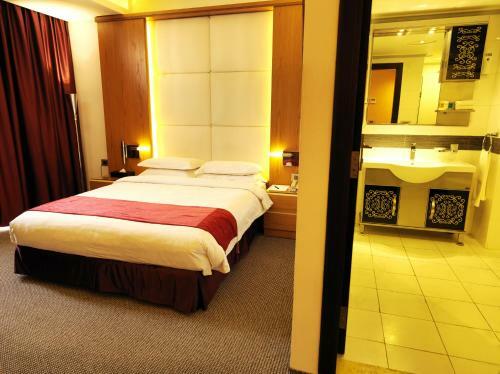 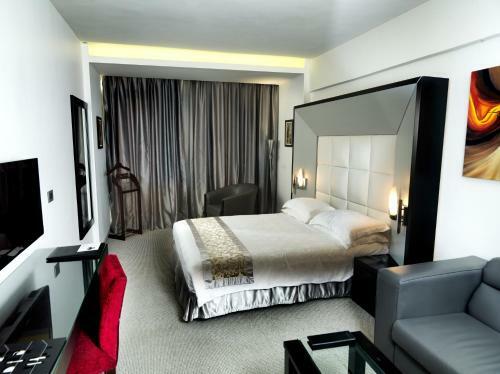 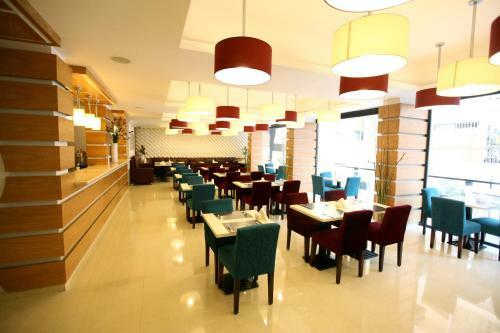 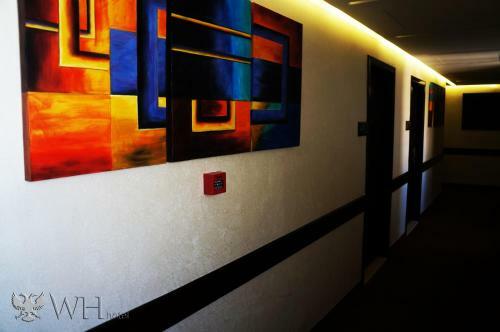 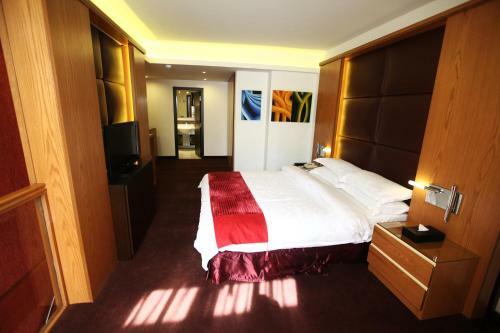 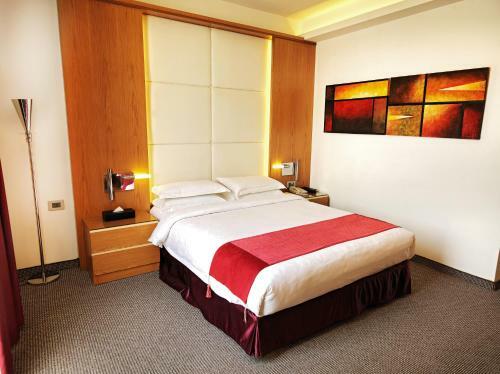 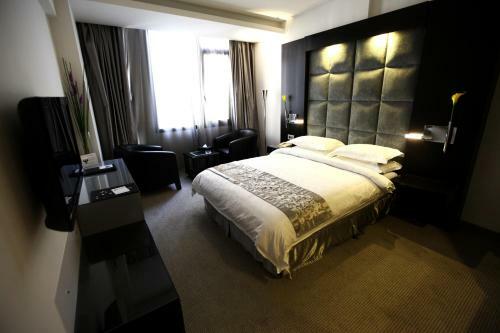 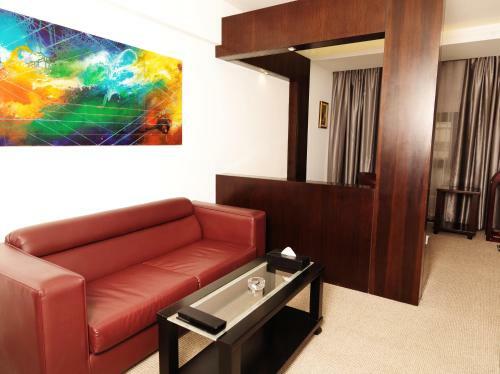 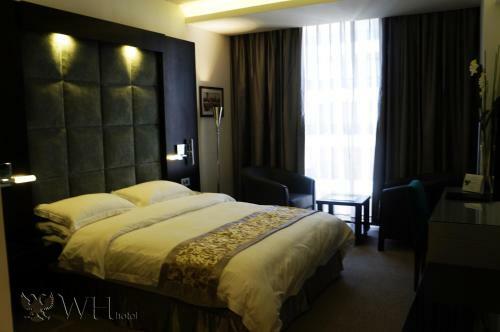 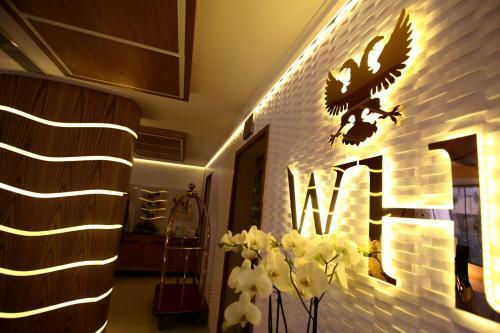 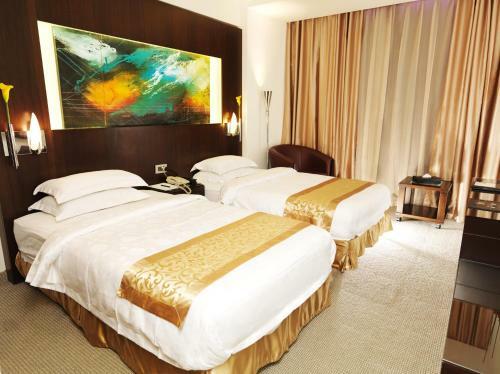 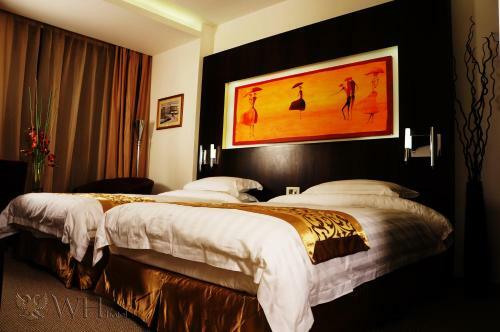 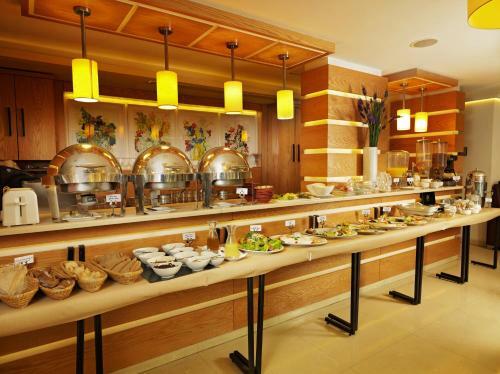 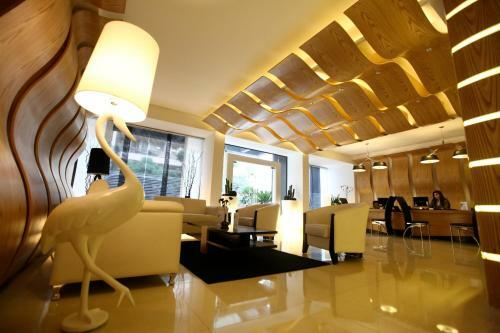 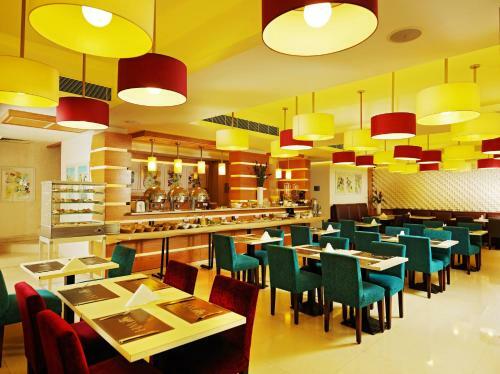 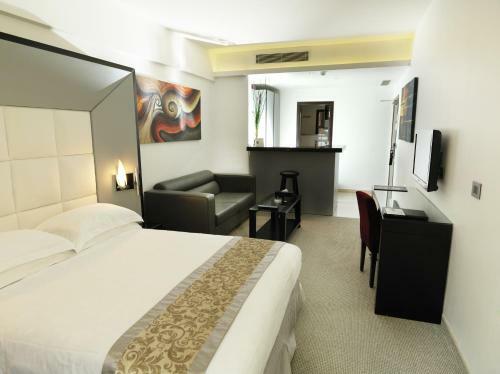 Located in the famous Al Hamra shopping street, WH Hotel is within a walking distance to Raouche and Verdun. 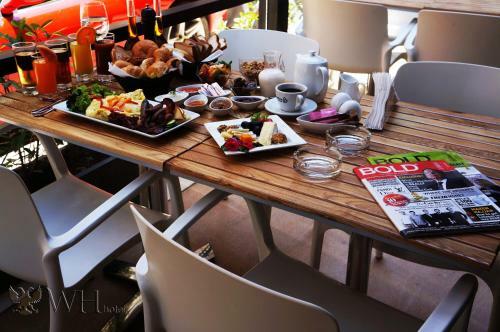 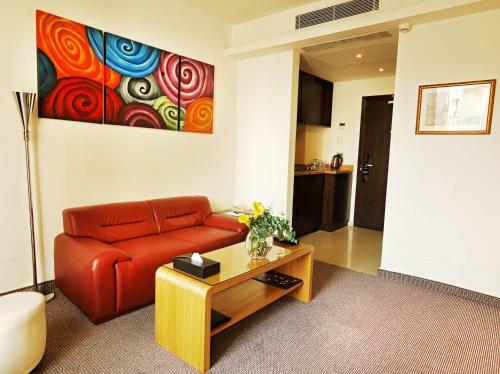 Beirut Downtown, Gemmayze, and Ashrafiyeh are all within 20 minutes' driving distance from the hotel. 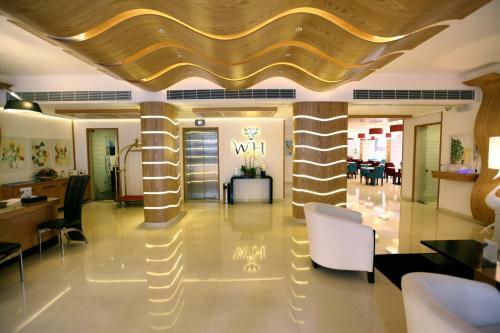 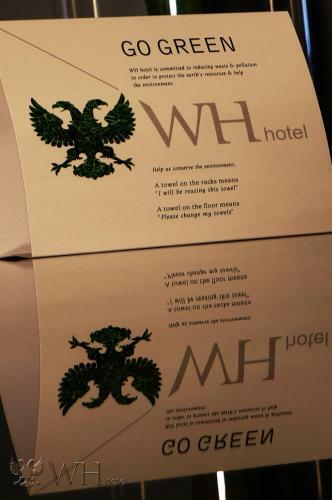 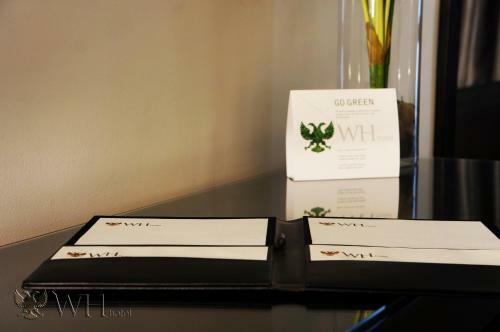 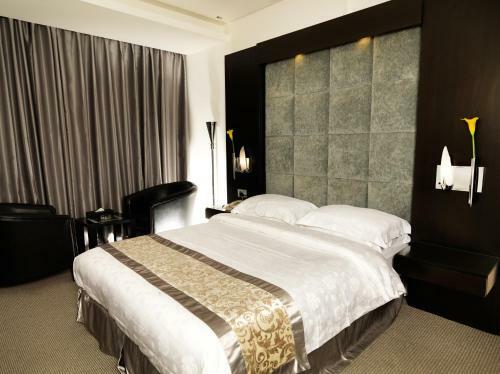 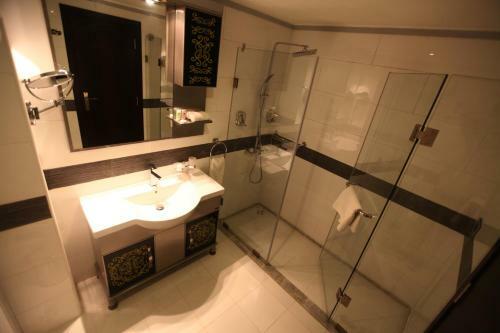 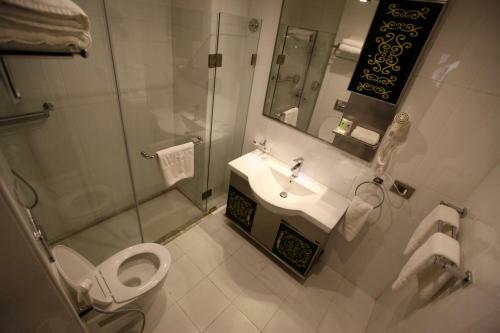 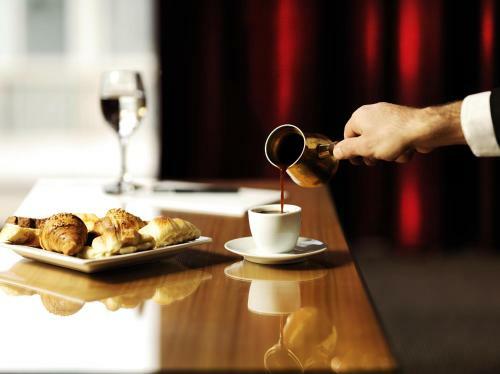 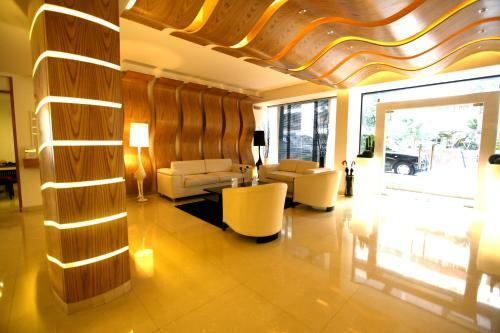 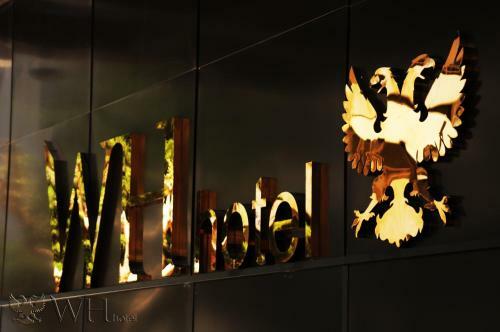 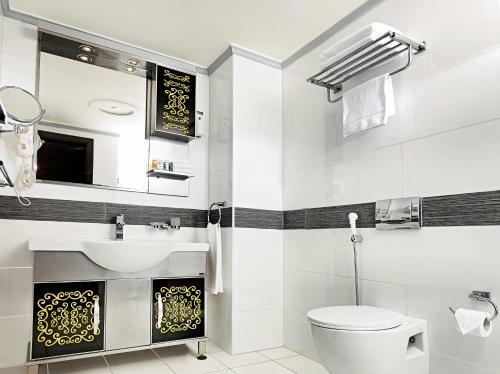 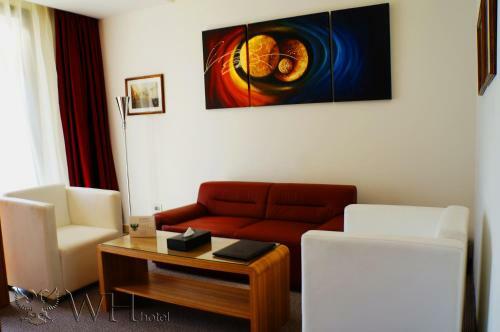 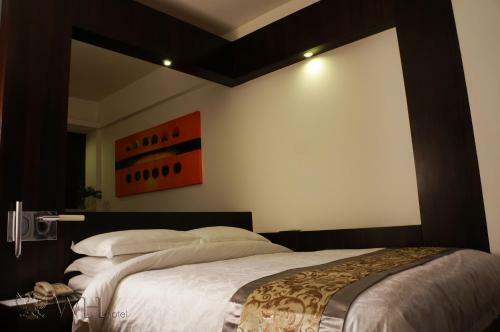 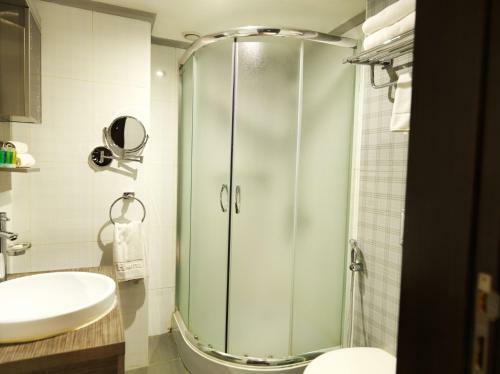 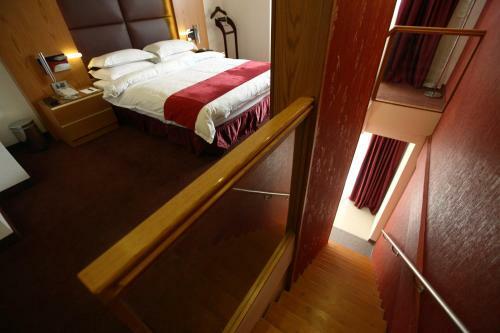 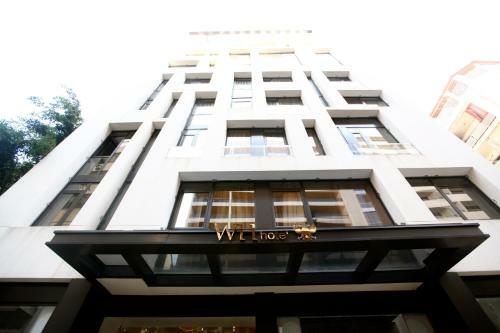 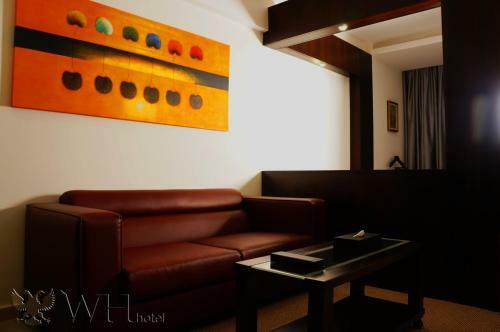 WH Hotel offers modern, air-conditioned rooms and suites with a balcony and free Wi-Fi. 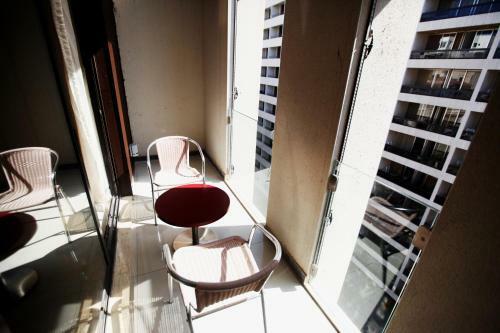 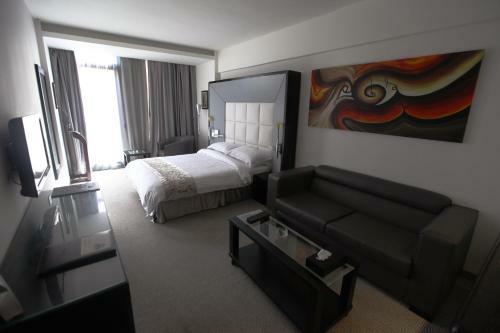 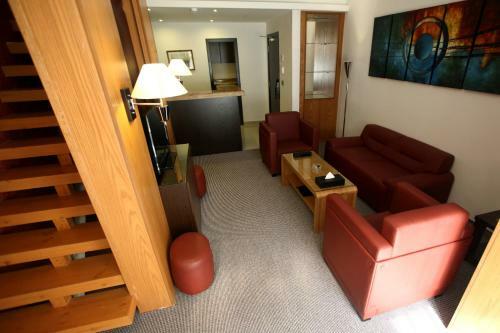 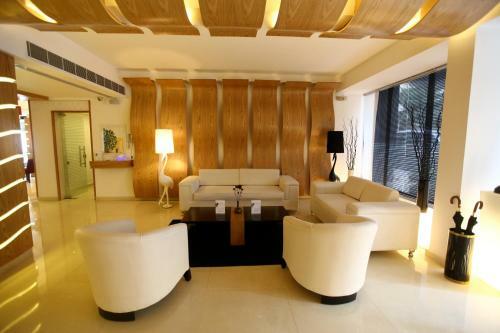 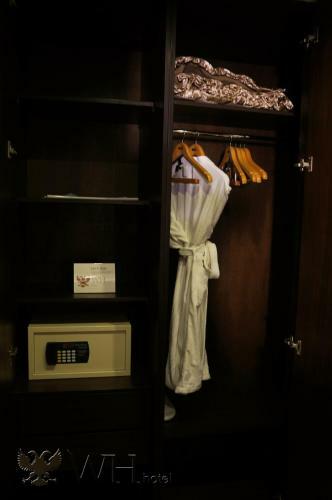 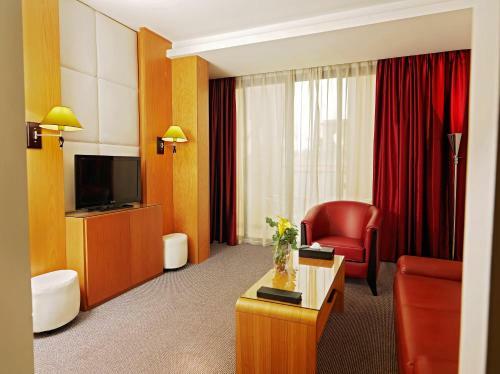 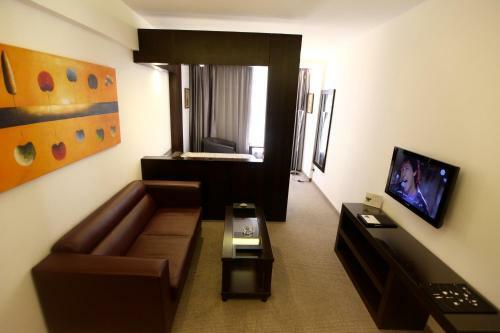 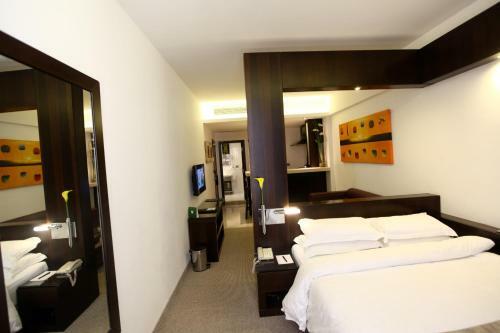 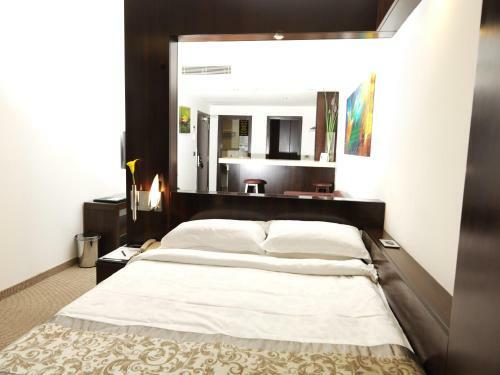 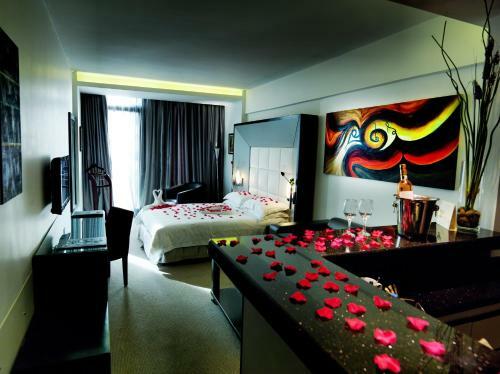 Each room has a seating area with a flat-screen TV and a minibar. 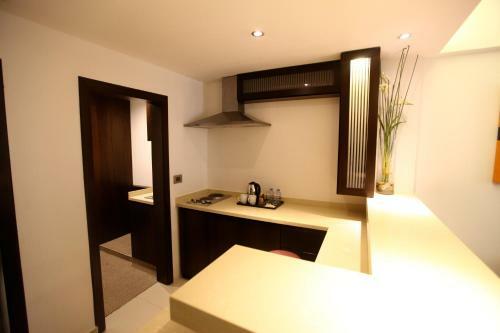 The kitchenette offers a stove top and an electric kettle. 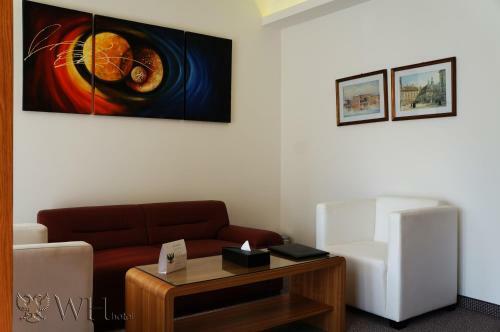 Beirut International Airport is 10 minutes by car. An airport shuttle is available upon request.